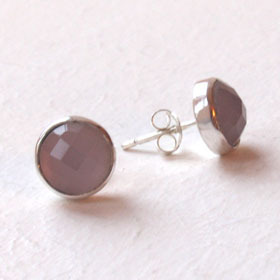 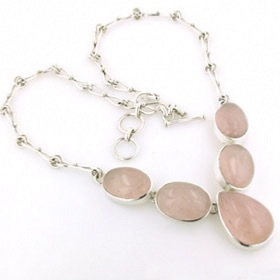 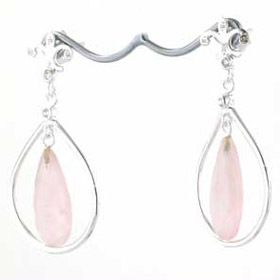 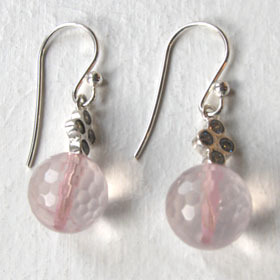 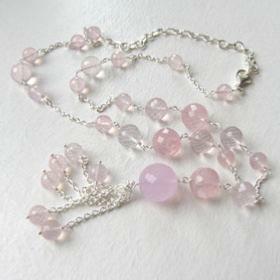 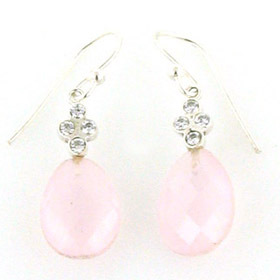 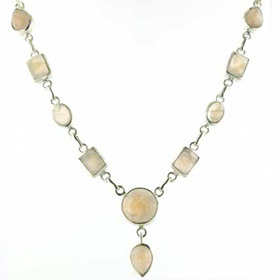 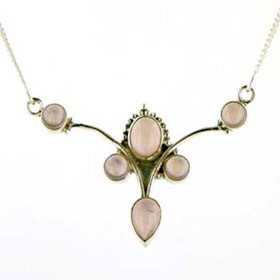 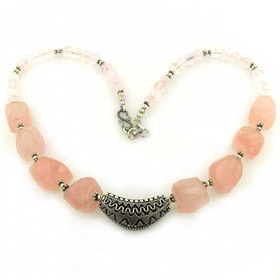 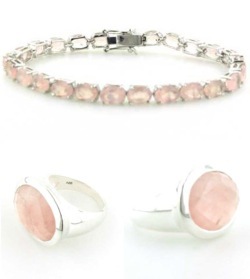 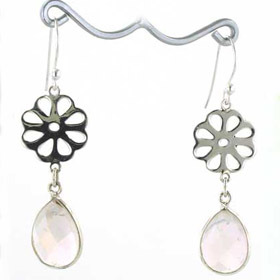 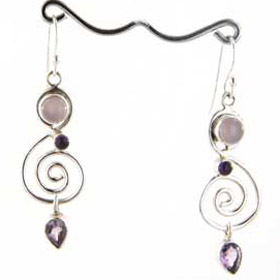 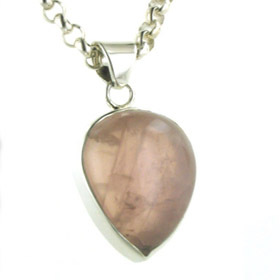 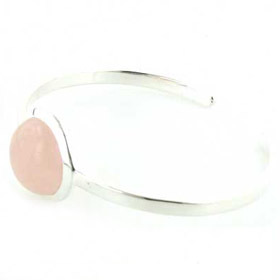 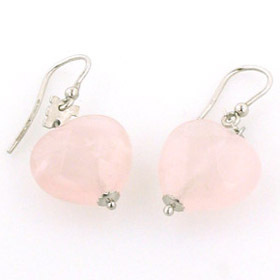 Natural rose quartz jewellery is a beautiful soft pink and looks excellent set into sterling silver. 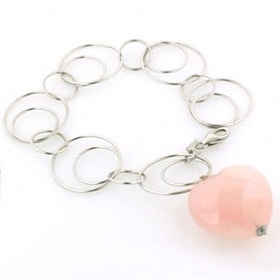 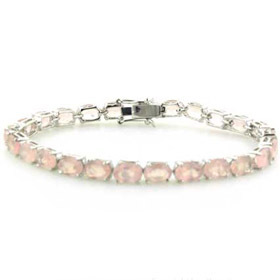 From a rose quartz necklaceto a rose quartz bracelet, we have it covered. 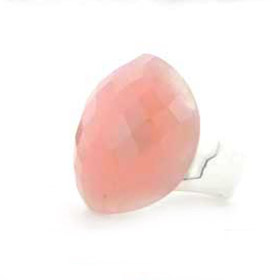 Rose quartz gemstones have a translucent to opaque texture and often display natural inclusions. 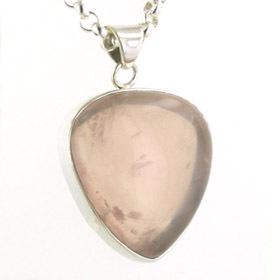 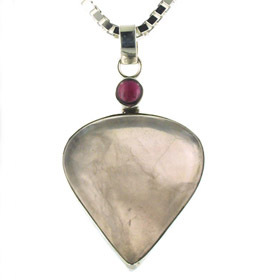 See our rose quartz pendants to see inside the stone. 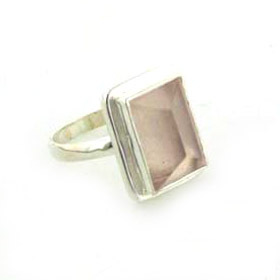 Wear a rose quartz ring to coordinate with pastel nail colours. 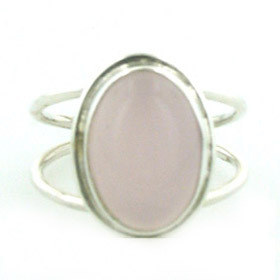 Rose quartz ring with oval stone set into an open sterling silver band.